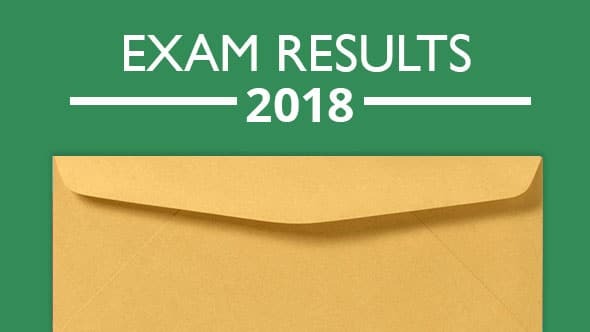 The numbers are in for our written and oral exam results in 2018! JPMA has always been known for high pass rates at first attempt and the results speak for themselves. As we continue to provide training for those in the Superyacht, Workboat and Merchant industries, our first attempt passes have continued to impress. This is all thanks to the fantastic group of experienced marine professionals at JPMA who work very hard to make this possible. Master Celestial Navigation – We are particularly proud to announce that the first attempt pass rate for this exam remains at 100%, as it has been since 2017. General Engineering Science I & II -Whilst some students have admitted to finding this module particularly daunting, our first attempt combined pass rate for General Science I & II is 83%. JPMA are renowned for their well-designed and highly successful deck oral preparation courses and pre-course prep packs, set up by the late Captain John Percival, which have seen thousands of candidates since the late 90’s. Since his unfortunate passing, our deck oral prep instructors have continued John’s legacy, resulting in continued high pass rates on first attempt – 2018’s being the highest Deck oral exam pass rate in 10 years at JPMA. Also worth noting is that the first attempt pass rate for OOW in 2018 was 80%. With 8 out of 10 students passing first time, why would you go anywhere else for your OOW oral prep?! These results remain at an all-time high. In fact they’re the highest we’ve seen since 2010, with 93% of our Engineer candidates passing their oral exam on first attempt. Overall, these results reflect the commitment and determination that not only our students show, but also our instructors, who continue to enable seafarers to reach milestones within their Yachting careers.